From the rear side cover: In the summer of 1940, Winston Churchill was one of many people who felt a German invasion of the British Isles was only a matter of time. To resist such an occupation the Prime Minister ordered the creation of the GHQ Auxiliary Units. These clandestine cells were made up of ordinary Britons from across the country who were secretly trained in close-armed combat, sabotage, the use of firearms and explosives, and intelligence gathering. In the event of an invasion this underground army would be activated and wreak havoc behind enemy lines. More than sixty years later, the history of this remarkable organisation remains shrouded in secrecy. 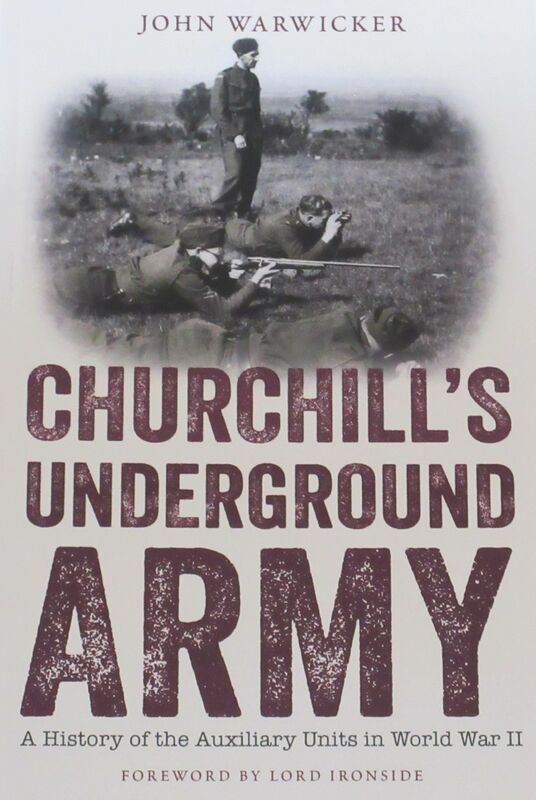 This important history draws on a wealth of previously unpublished material to uncover the extraordinary details of these units and pays tribute to the brave men and women who formed Britain's wartime resistance.